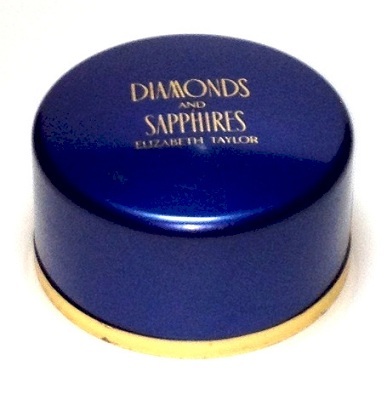 Diamonds and Emeralds Perfume by Elizabeth 3.3oz Eau De Toilette spray for women. 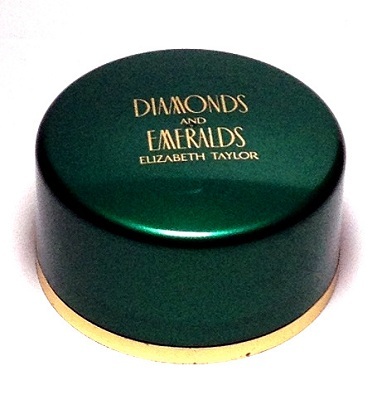 Diamonds and Emeralds Perfume was presented in 1993. 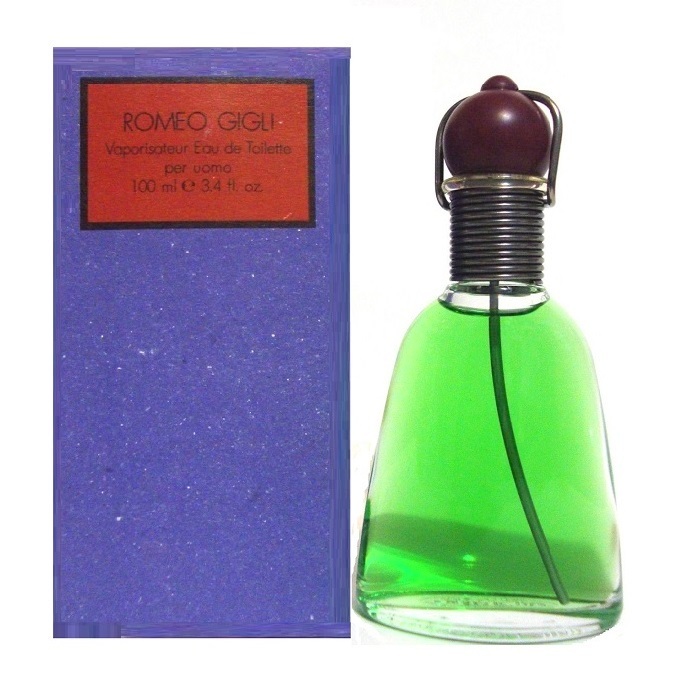 Floral notes wrapped up in an oriental embrace bring a breeze of white rose and gardenia, sweetness of an apricot, fresh mandarin, juicy peach, sage, hyacinth, orange blossom and green accords at the top. 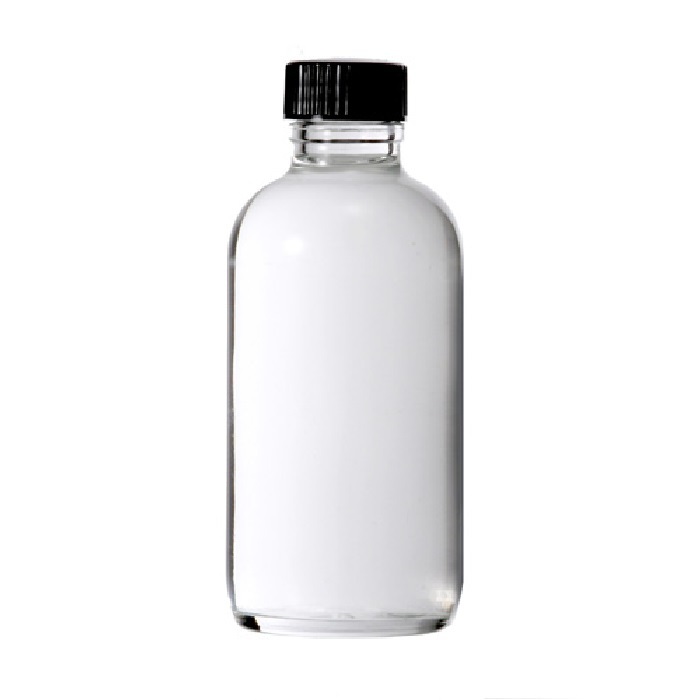 The heart ticks in the rhythm of a floral sweet jasmine, lily-of-the-valley, carnation, seductive tuberose, rose, magnolia and Tiger lily. 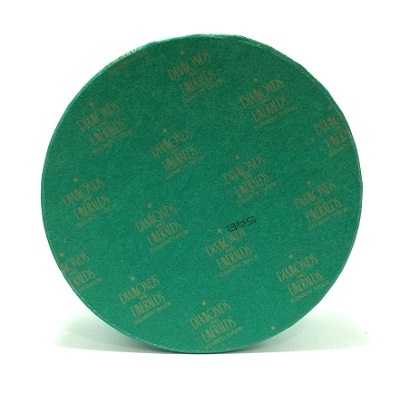 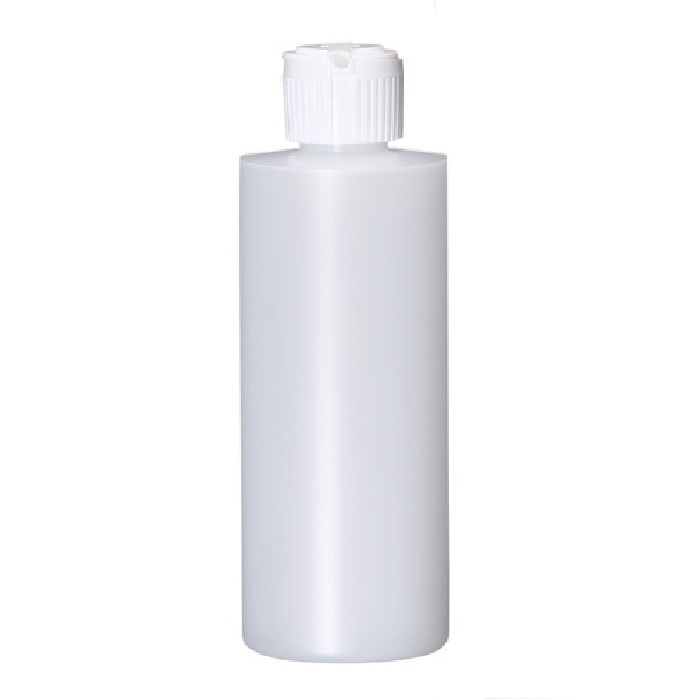 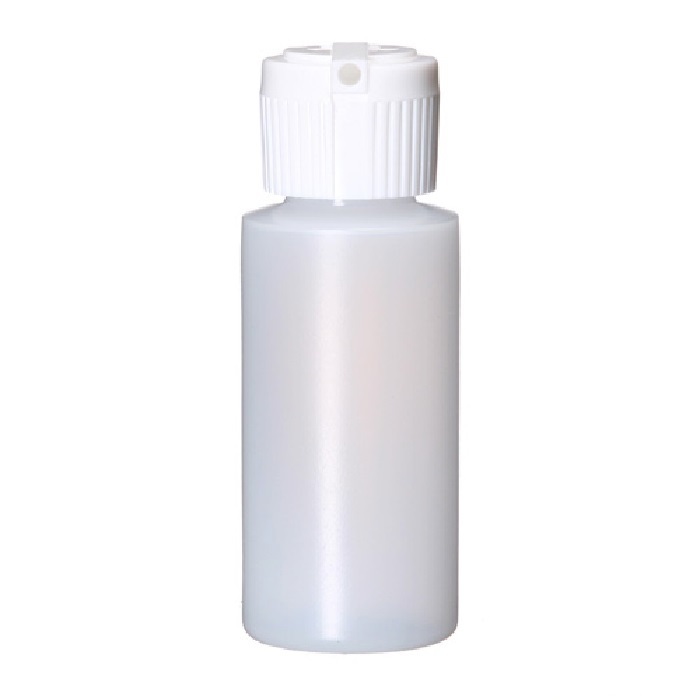 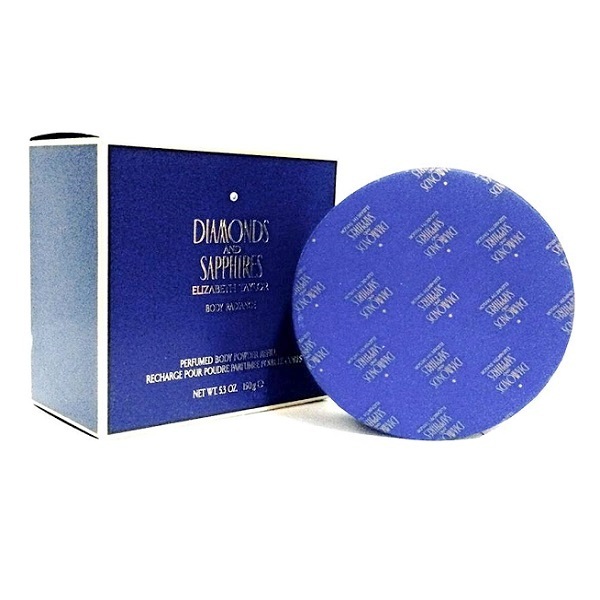 The base is soft, velvety and powdery with the notes of vanilla, amber, musk, patchouli and Tonka beans. 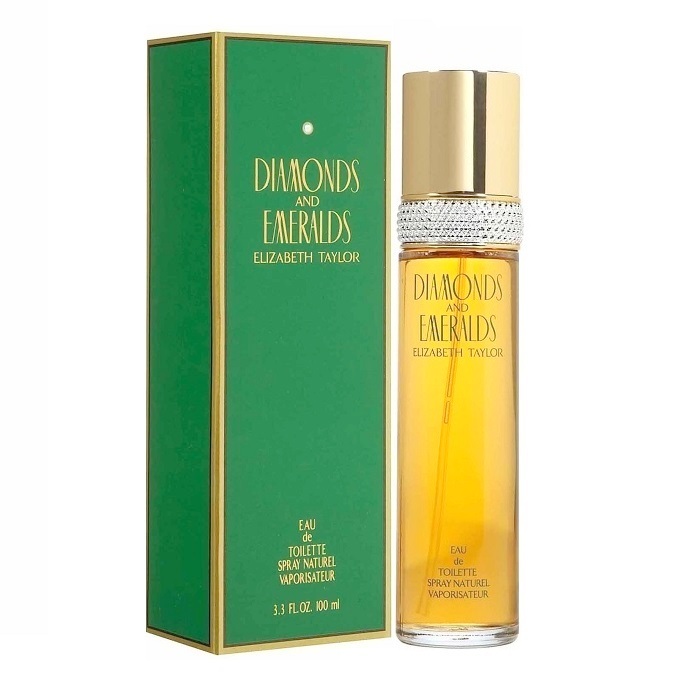 Diamonds and Emeralds Perfume is recommended for daytime wear. 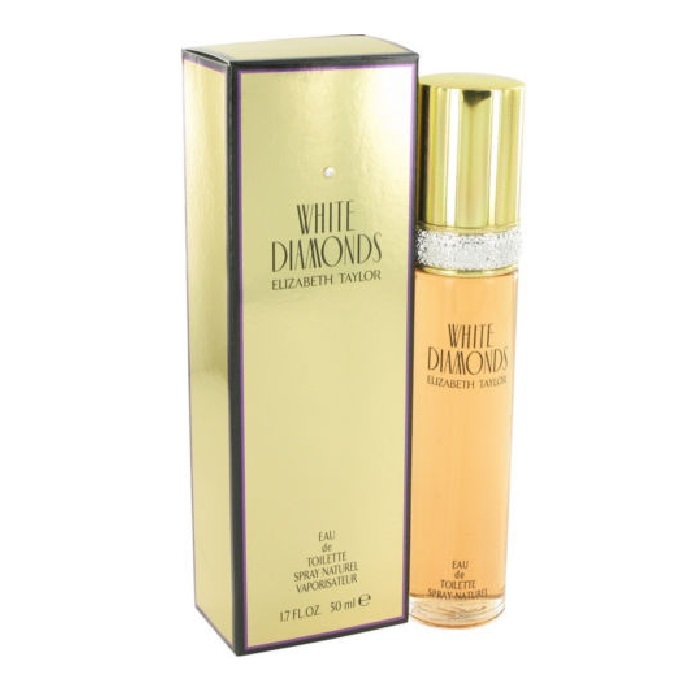 Diamonds and Emeralds Perfume by Elizabeth 3.3oz Eau De Toilette spray for women.